Problem: Site Owners with full control couldn't access or edit member of a group. 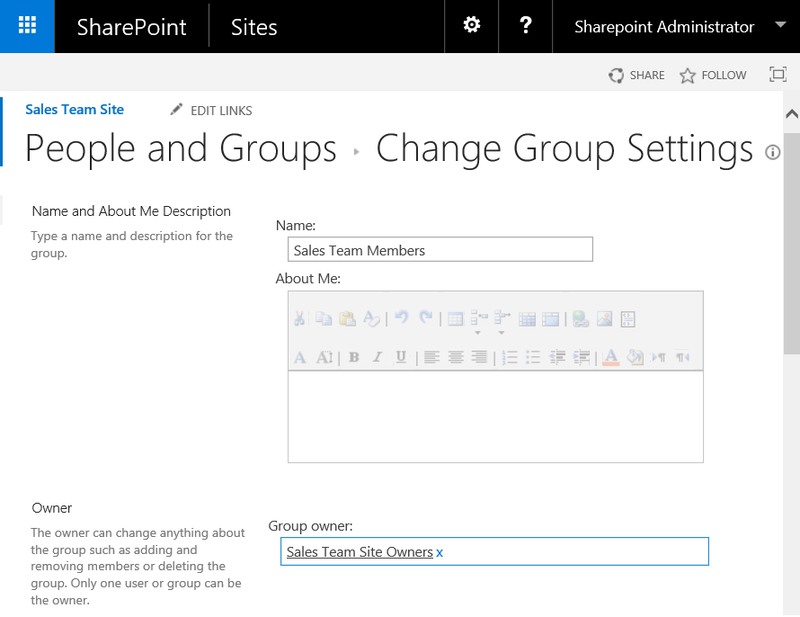 Root cause: By default, only SharePoint group owners can add/remove members of the group, even though you have full control access rights to the site - This is by design! Solution: Change the group owner! You can either Add a person to "Group Owner" or set group owner to "Site Owners" group (recommended), so that any member of site owners group can add-remove members to the group. 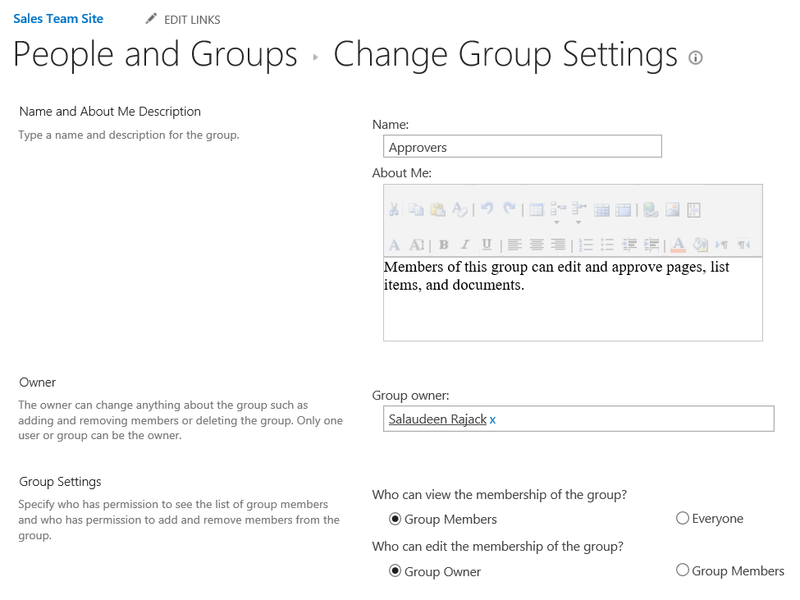 Alternatively, You can change group settings to allow members of the group to change group membership. (but not recommended!). Under the group settings, set "Who can edit the membership of the group?" to "Group Members". In some cases, users may encounter "You do not have permission to view the membership of the group." message on trying to access the group. To fix this issue, under group settings, set "Who can view the membership of the group?" to "Everyone"